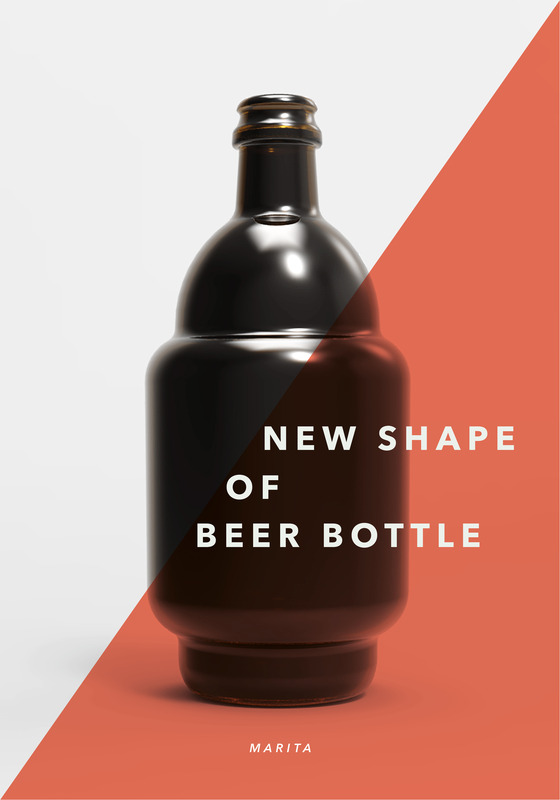 Marita is a new shape of beer bottle specially designed for Craft Beer. 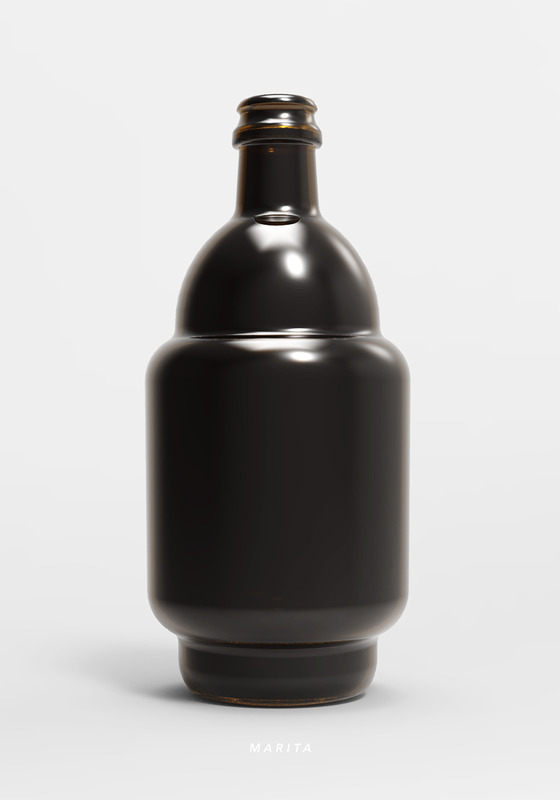 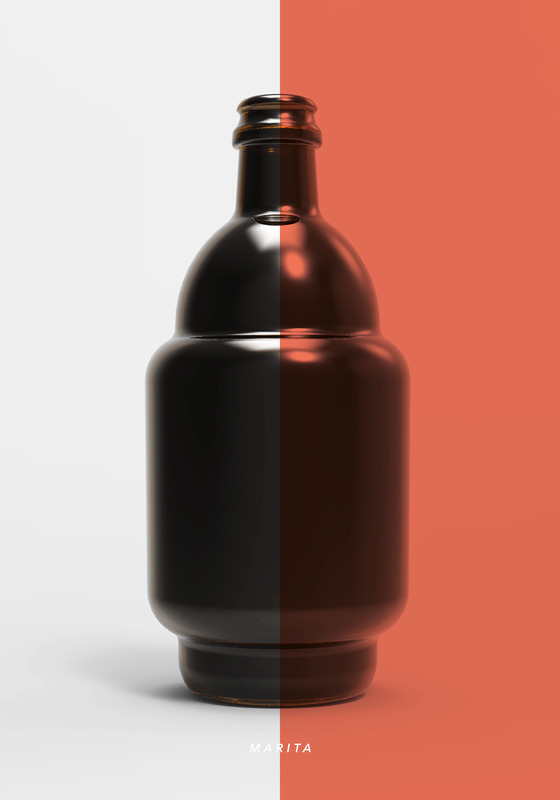 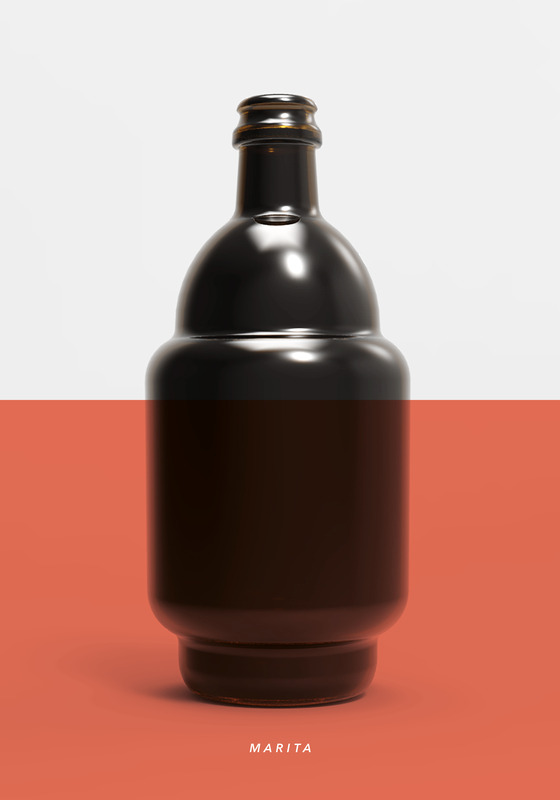 The label can be placed on the cylindrical part of the bottle. 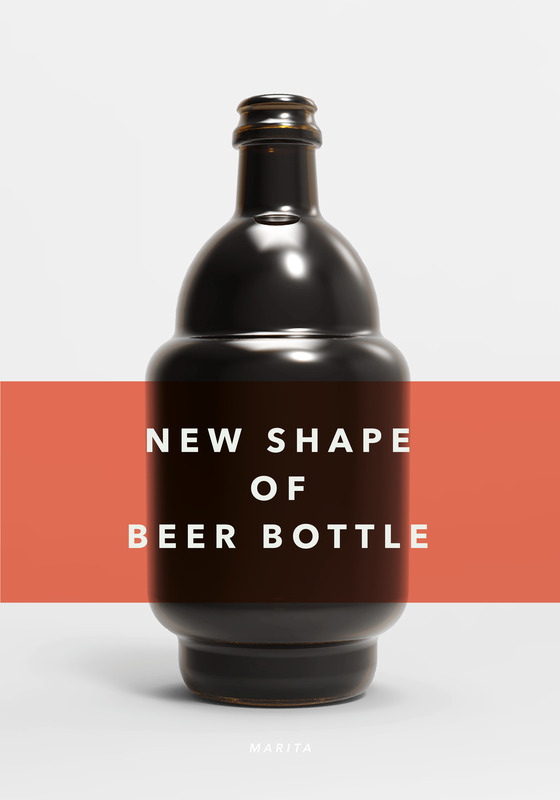 The upper areas of the form integrate elements of the classical beer bottle typology, whereas the proportions and clear geometrical outlines bring about a novel type of beer bottle.